Don’t forget to register for the Kidtoons Birthday Club. Now you can enjoy the latest Kidtoons movies for your child’s and/or your birthday, on them! Just sign up for the Kidtoons Birthday Club and they will send you a free Kidtoons movie pass to celebrate your special day. When a heavy storm plunks an even heavier boulder into a nearby stream, it stops the flow of water into Berry Bitty City! So, with help from long-winded Mr. Longface, the girls set out to find the legendary “geyser rock,” which creates water from the ground! Their journey is rocky, and the story about the rock may not be very solid. But with teamwork, a careful plan and lots of girl power, the friends just might get their creativity – and water – flowing again! 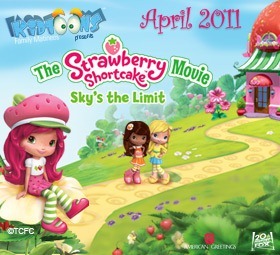 ONE OurKidsMom reader is going to win a Strawberry Shortcake Sky’s the Limit Prize Pack (1 Doll, 1 Play Set and 1 movie poster)! This giveaway ended at 11:59PM EST on April 29, 2011. This post was written by me and was not edited by anyone. The opinions expressed in this post are entirely my own and have not been influenced in any way. I was not financially compensated for this post. 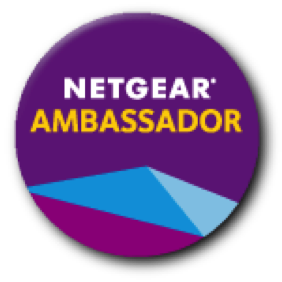 The sponsor is responsible for prize fulfillment and will be shipping the winner(s) their prize(s). For more information please read my disclosure policy. 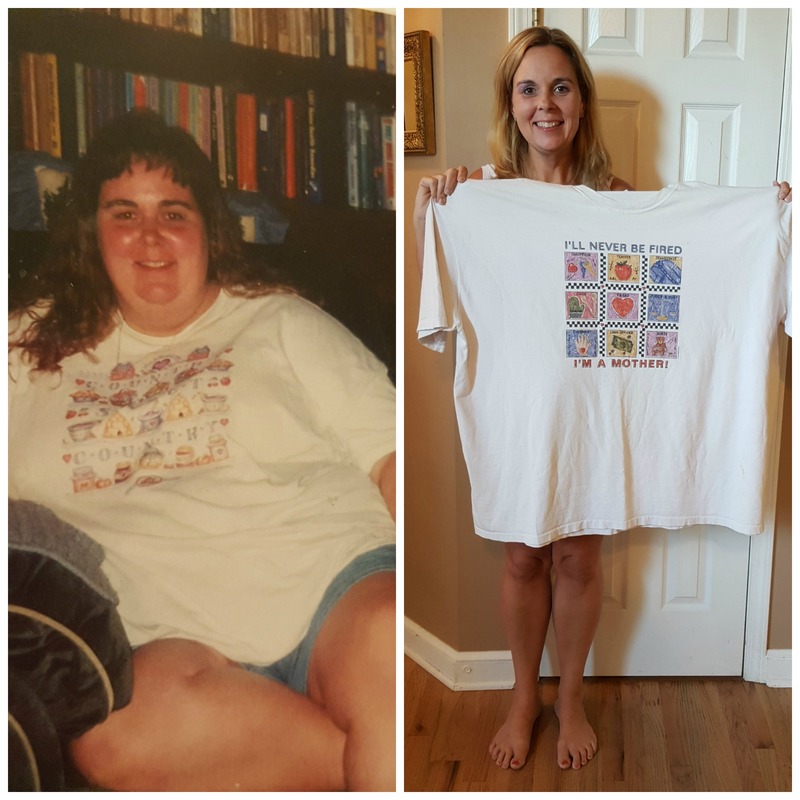 Cute giveaway! My girls always loved Strawberry Shortcake. I used to LOVE Strawberry Shortcake as a child!!! I used to love Strawberry Shortcake as a child and now my daughter loves her. My daughter has about 20 strawberry dvds. I love Strawberry shortcake and so does my daughter! I’ve been a Strawberry Shortcake fan since the 80s. Whew, that dates me huh? I have a small collection of dolls I plan to pass along to my daughter when she’s older. I know she’ll enjoy SSCake as much as I have; I’m glad to see the characters are still around. Liked Kidtoons on Facebook as Audra Lynn W.
Liked Strawberry Shortcake on Facebook as Audra Lynn W.
My daughter loves Strawberry Shortcake! I know this isn’t what you meant by leaving a comment but your tweet is over by 13! LOL DD would love this! This is the same exact playset she has been trying to get us to buy for her! It would be nice to surprise her with it! thank you so much for this NICE giveaway! i’m so glad strawberry shortcake is making the rounds again! i always thought they were adorable and now the littles can enjoy them too! My sister and I loved strawberry shortcake when we were little. Looks alot different now. My daughter loves Strawberry Shortcake!! 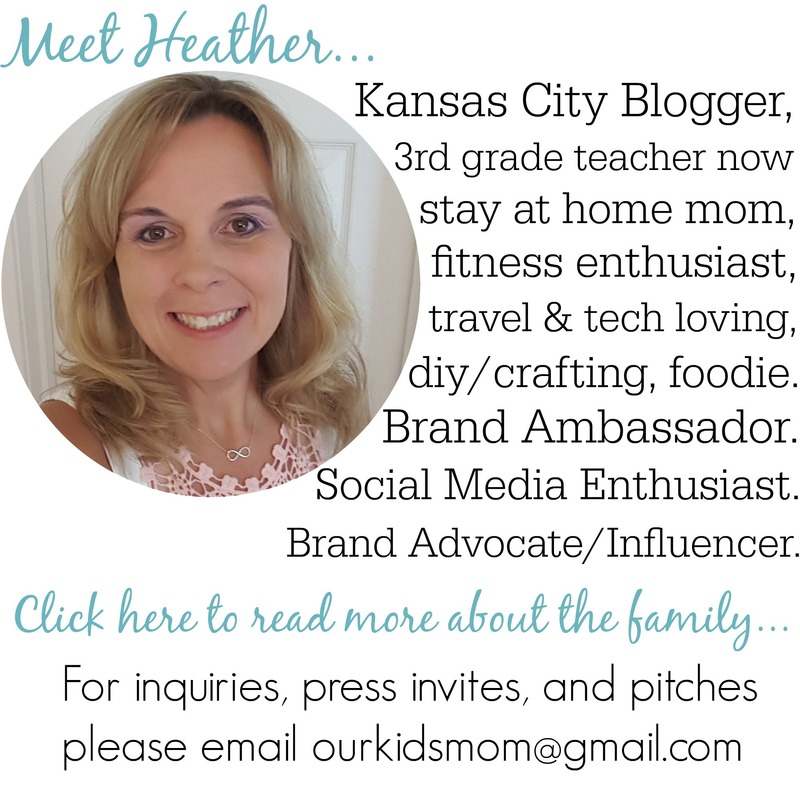 Like Our Kids Mom on Facebook! I had a Strawberry Shortcake doll when I was a kid. It smelled like strawberries. My sister had Lemon Meringue, and you guessed it–hers smelled like lemon. When my daughter was little she had a Strawberry Shortcake doll that smelled like strawberries. My daughters love Strawberry Shortcake. We are currently watching Puttin’ on the Glitz in the car, and I could use a break from that. Thanks! My daughter loves Strawberry and her friends. I used to have Strawberry Shortcake dolls when I was young! My daughter loves strawberry shortcake! She also loves anything princess or mermaid! 🙂 she would love this! My daughter really likes strawberry shortcake. It’s neat seeing her play with toys that are the same as what I had when I was her age. Happy Marathon Monday Weekend from Boston! 🙂 Thanks so much for the chance! I adore Strawberry Shortcake. Such a cute character! My daughter absolutely loves Strawberry Shortcake!! This is great! My sister had a Strawberry Shortcake doll when we were young and that thing smelled like strawberries for the longest time when you would squeeze it a little. Lol. Like Kidtoons on FB as well. My daughter has nothing Strawberry Shortcake so this would be awesome to win this!! I have several young grand daughters, most of whom like Strawberry Shortcake, but one 3yr old surprised me by calling others little toy figures names to go with her Strawberry Shortcake girl in the book she has. She will say Peachy Pie, Banana Blondie, etc. I was amazed because she automatically picked a second name beginning with the same letter! She loves doing this now & gets quite silly in her names – all because of Strawberry Shortcake! Entered My Baby Boutique giveaway. 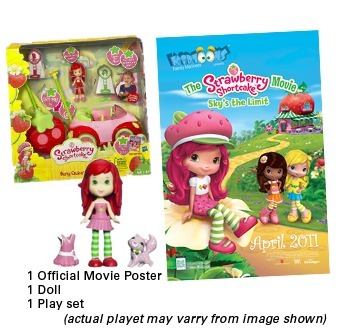 Great giveaway, my wee girlies love Strawberry Shortcake! Entered the other Strawberry Shortcake giveaway. Entered Thomas and Friends 3 DVD. I entered the Glee giveaway. When I was a kid My parents took me to “Meet” the Strawberry shortcake characters at JCPenney. I love it and it was fun meeting all the girls. The purple pieman was there too however and when he walked up to me, I kicked him in the chin as hard as I could. LMAO!! 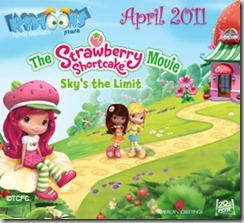 my daughter loves strawberry shortcake and would love this. She is always saing to me. Smell her hair! I LOVED strawberry shortcake as a little girl and now my daughter does! My daughter loved Strawberry Shortcake when she was little-now my granddaughter does! My niece loves Strawberry Shortcake! Strawberry Shortcake is one of our favorites! Such a sweet giveaway. Love that Strawberry Shortcake of my childhood is back! Did you know that Muriel Fahrion (the original creator) and her sister created the first Strawberry Shortcake doll, which was a rag doll? And, Strawberry Shortcake had a game for the Atari 2600 titled “Strawberry Shortcake Musical Match-Ups”? PS. Both my daughter and myself are big fans of Strawberry Shortcake … And Custard! She sure has changed alot! Still looks like fun! my niece likes the straberry shortcake and bet she’d love this! I LOVED Strawberry Shortcake growing up! My daughter loves it too! what if strawberry shortcake married the little blue guy from rainbow bright would there then be rainbow shortcake? or would it be strawberry bright? I think it’s awesome that I liked Strawberry Shortcake as a child and now my daughter does too! We love Strawberry and her friends! strawberry shortcake is our daughter’s favorite, i used to love her too! 5 kids and they all enjoy Strawberry Shortcake! Even the baby and the boy!! New facebook fan of KidToons! my daughter loes strawberry shortcake!